Cholesterol is one of those issues that just about everyone has to be careful about, especially in our society where eating fast food is sometimes a daily occurrence. Unfortunately, many people do not know enough about cholesterol to make smart decisions. Understanding the facts about cholesterol, different body systems, how chronic illnesses work, and how different factors affect your heath could be the key to making the right choices. Truly knowing how certain foods, exercise, and medication are affecting your body will better help you to make choices that are good for you. Cholesterol is a fatty substance that is found in the blood. Cholesterol is made naturally in the body, and is also introduced to the body through the foods you eat. 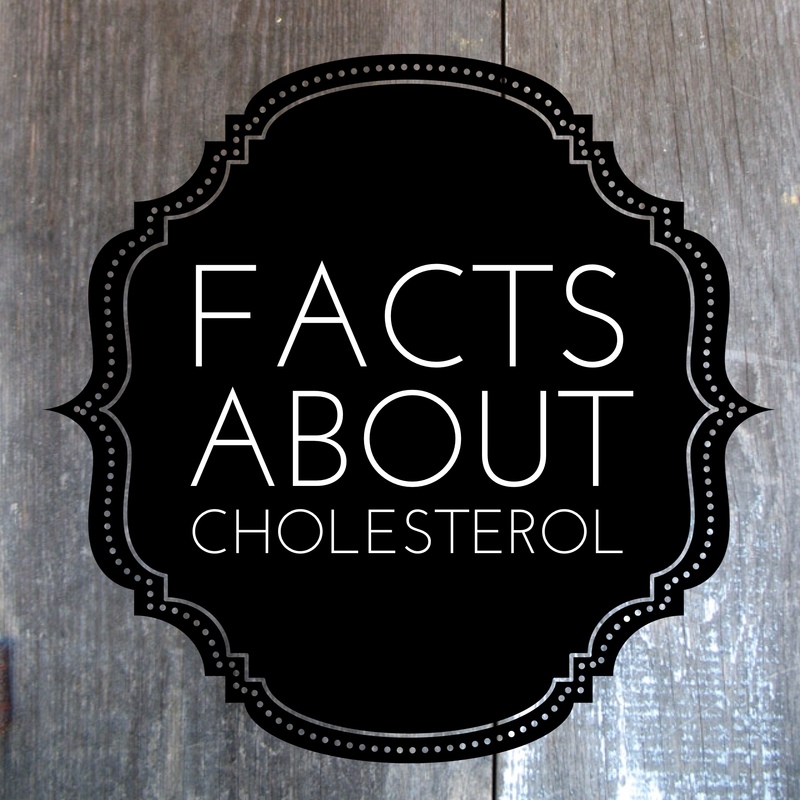 Most people consider cholesterol to be a bad thing, but not all cholesterol is created equal. There is actually good and bad cholesterol. To have healthy cholesterol is to have enough or a higher amount of “good” cholesterol, and low “bad” cholesterol. HDL (high density lipids) is also known as “good” cholesterol. HDL cholesterol actually helps to clean blood vessels and transport “bad” cholesterol out of the body. Foods that have good cholesterol include fish, avocado, oats, some nuts, and berries. These foods can help you raise your HDL cholesterol levels and lower the bad. LDL, or “low density lipids” is bad cholesterol. This is the kind of cholesterol that creates plaque that can clog your blood vessels and create problems such as high blood pressure, stroke and heart attacks. Most LDL cholesterol comes from your diet. Diets high in saturated fats can contribute to high LDL levels. Most meat and dairy products contain LDL cholesterol. Greasy foods like burgers, fried foods (especially those cooked in lard), and high fat dairy products should be eaten only in moderation. Cholesterol is introduced into the body from outside food sources, and it is also made in the body. LDL cholesterol molecules tend to stick together and build up inside blood vessels, creating a substance referred to as plaque. HDL cholesterol molecules move more freely and even pick up the LDL cholesterol molecules to move them so they can be filtered out of the body. When LDL cholesterol is allowed to build up, it can contribute to a lot of dangerous medical conditions and eventually even contribute to deadly consequences. Knowing what cholesterol is and how it affects your body can help you to make better decisions regarding your diet, exercise, and lifestyle. Just having someone tell you to watch your cholesterol may not be enough. Understanding exactly what cholesterol is doing to your body will better enable you to make good decisions. 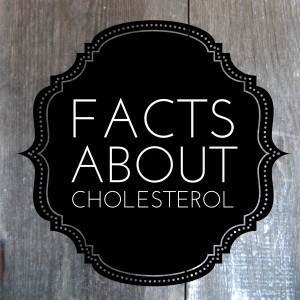 For more information about healthy cholesterol, click here.